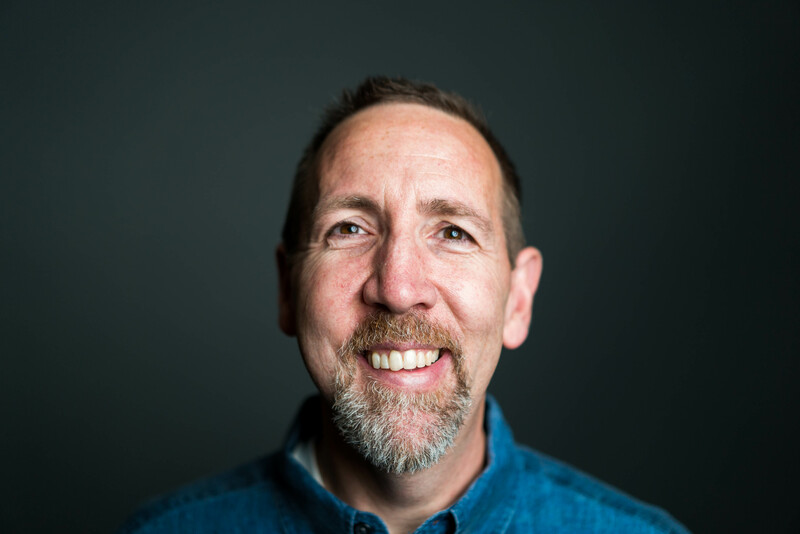 Tim Kincaid serves as the Chief of Staff and VP of Strategy for Global Teen Challenge (GTC). Tim brings 25+ years of marketing, fundraising, and business leadership to his current position. Before joining GTC in 2013, Tim worked at leading marketing firms where he provided strategy, fundraising, and marketing guidance to local and national nonprofit organizations. In addition to his decade of agency experience, Tim managed loyalty marketing programs for Vail Ski Resorts, developed consumer and affiliate programs for GoTo.com (now Yahoo! ), and served as the general manager at a high-end home furnishing and interior design company. Tim earned his MBA from the Marshall School of Business at the University of Southern California.